You are at:Home»Posts Tagged "our bright future"
For the release of “Our Bright Future”, Atlantic Records made 4 Webisodes. 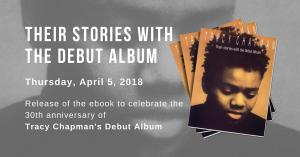 In the first of them, Tracy Chapman discusses the 20th anniversary of her debut album going back solo on tour. 8th album, released on November 10, 2008. Produced by Tracy Chapman and Larry Klein. 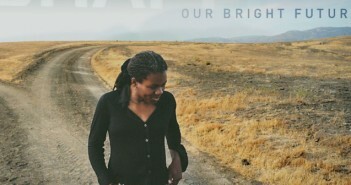 Our Bright Future, the song from the album named after it, is available for listening on streaming on Tracy Chapman’s official MySpace since today. Guitar tabs of the Our Bright Future album, songs transcripted: Sing For You, I Did It All, Save Us All, Our Bright Future, For A Dream, Thinking of You, A Theory, Conditional, Something to See (No War), The First Person On Earth & Spring. Lyrics of Sing For You, I Did It All, Save Us All, Our Bright Future, For A Dream, Something to See (No War), The First Person On Earth & Spring.